Hey Y’all! 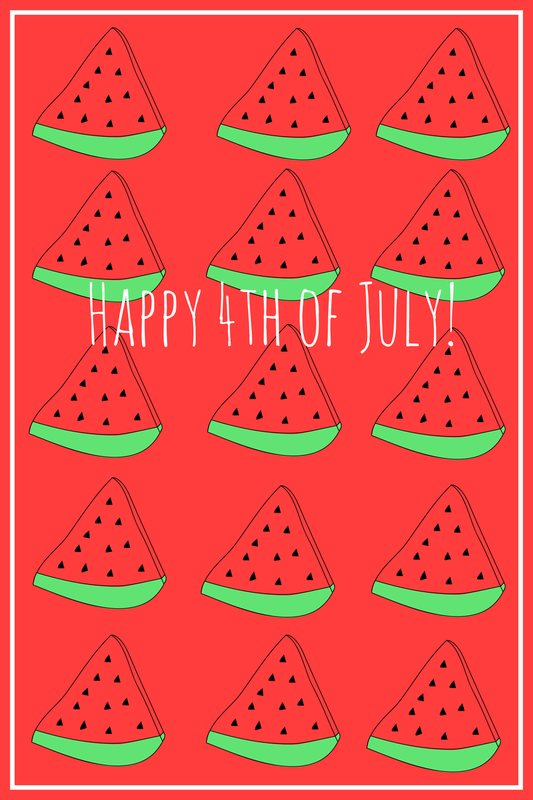 I hope you have a wonderful and happy 4th of July! If anything take time to slooooow down and have fun with friends and family. Enjoy good food and a shandy or two. Float down a river or hike a trail. Watch fireworks loud and proud.